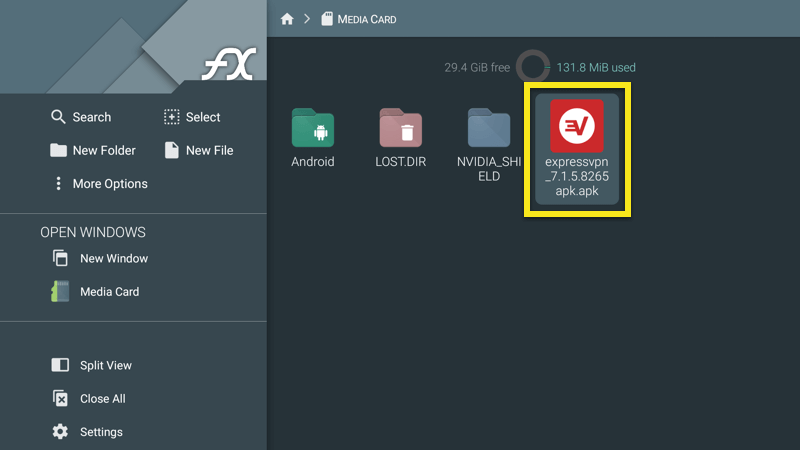 This tutorial will show you how to set up the ExpressVPN app on your Mi Box. Note: Before starting, make sure you have your Mi Box correctly set up. For instructions, refer to the instructions that came with your Mi Box or visit the Xiaomi website. ExpressVPN recommends the second approach if you if your Mi Box is running a version of Android older than 5.0 (Lollipop) or if you cannot access the Google Play Store. 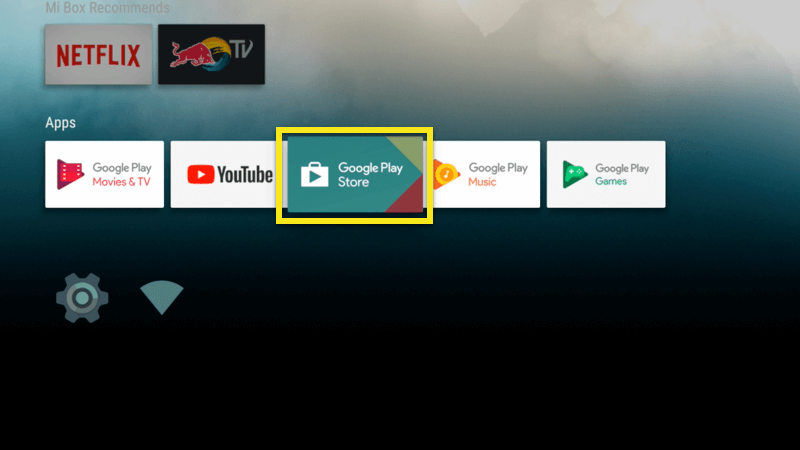 On your Mi Box, go to the Google Play Store. 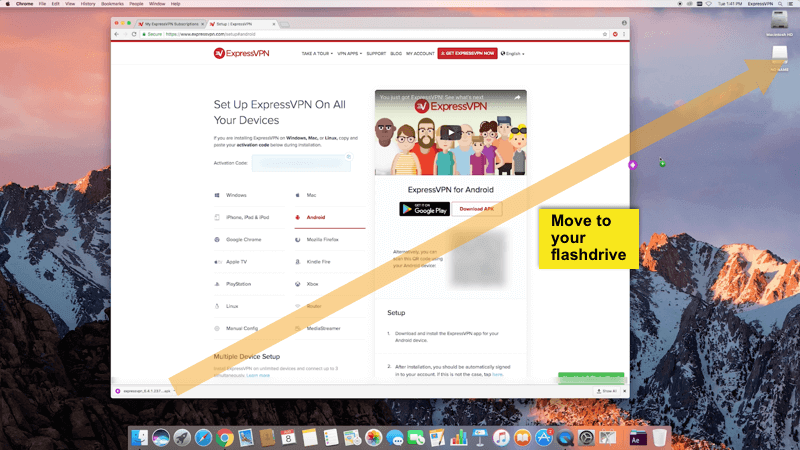 Search for ExpressVPN. 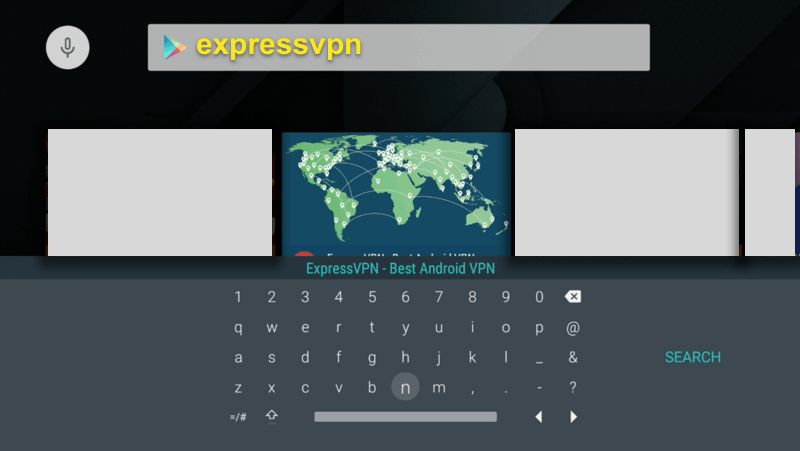 You should see the ExpressVPN Android app in the search results. Open the ExpressVPN app page and select INSTALL. 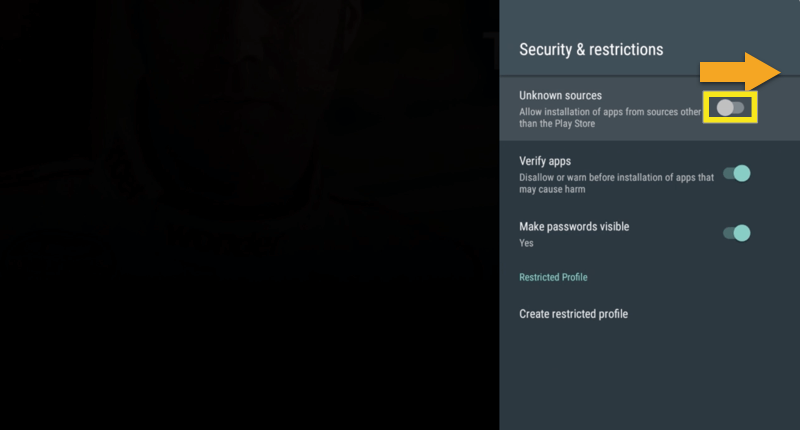 You will need to confirm app permissions before proceeding. Select Accept to continue. You have downloaded the ExpressVPN app onto your Mi Box. 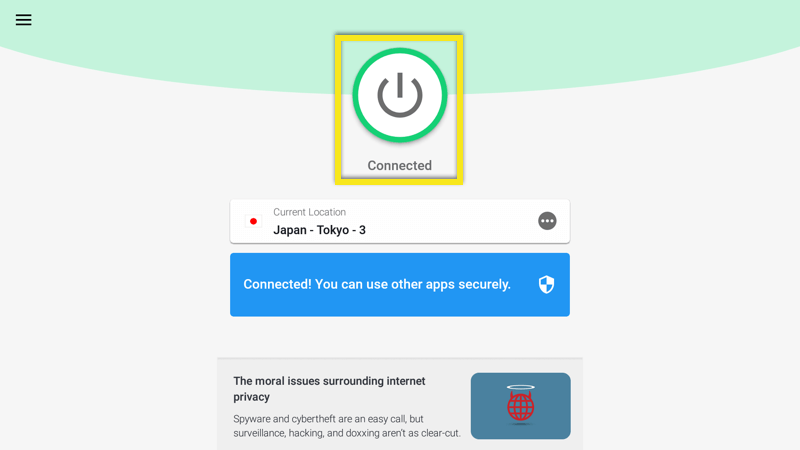 You can now activate the app and connect to the VPN. Use your remote to click Sign In. Click Sign In with the remote. The app will activate. 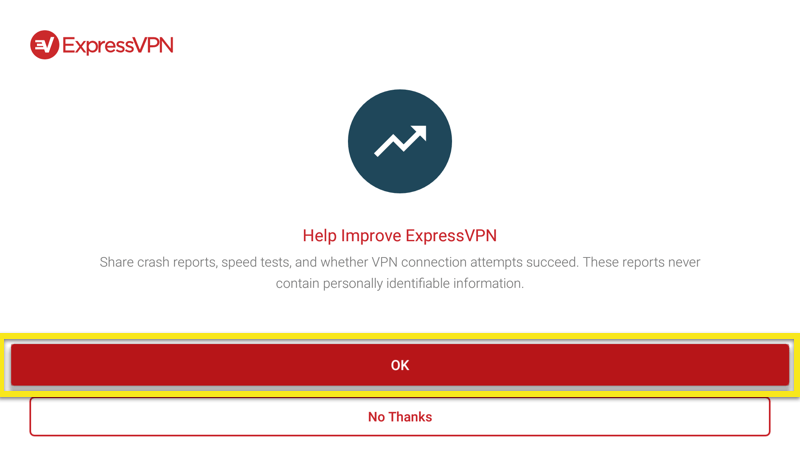 Your app will ask if you would like to share anonymous information to help make ExpressVPN faster and more reliable. Click OK if you would like to share anonymous analytics. Next, you will need to configure the app. Select OK. 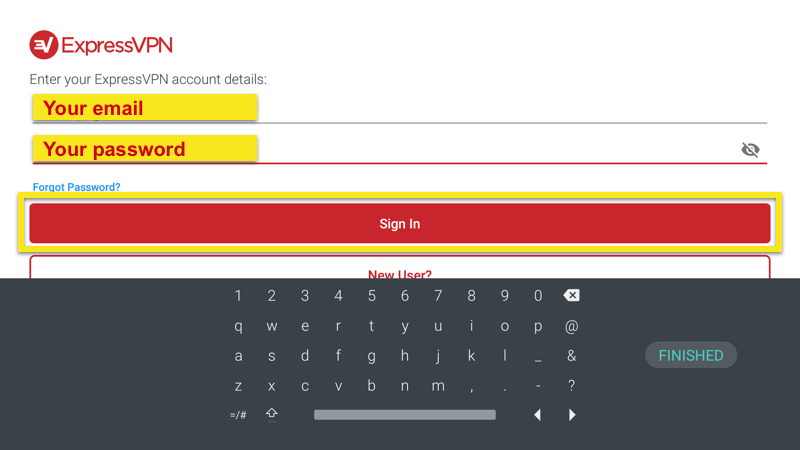 When asked to accept ExpressVPN connection requests, select OK.
To connect to a VPN server location, click the On button. 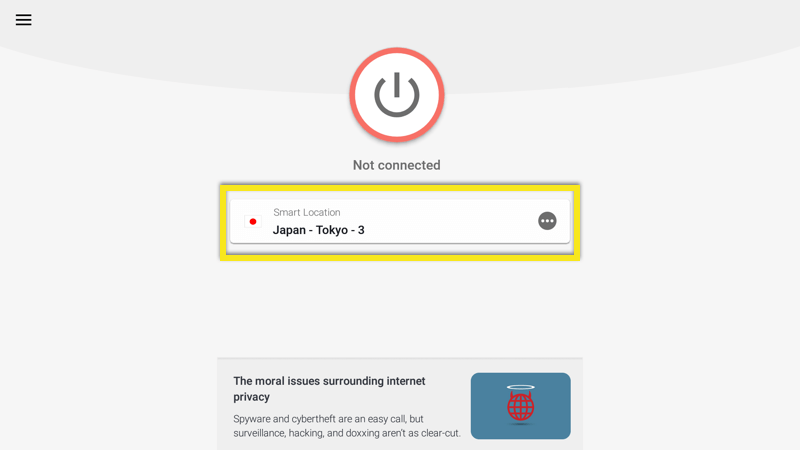 By default, ExpressVPN will suggest a Smart Location, the location that provides you with the most optimal experience. Once you see the Connected message, you can begin surfing with freedom and security! To disconnect from the VPN server, click the On Button while the VPN is connected. You will know you are disconnected when you see the “Not connected” message. 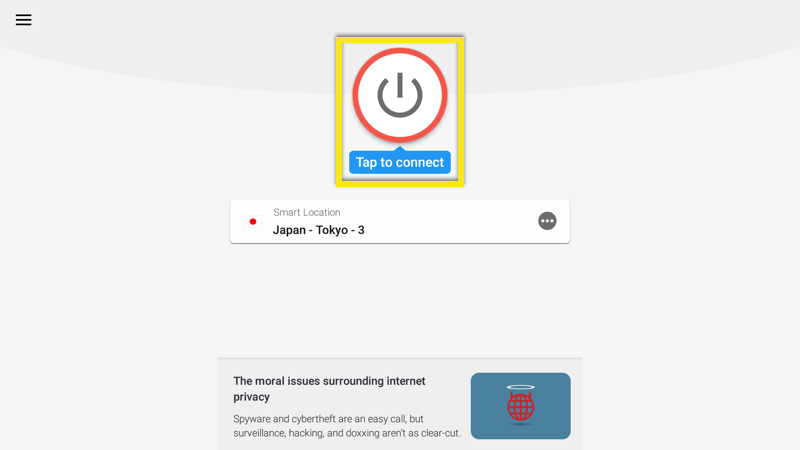 To choose a different location, open the Location Picker and select a VPN location from the list. By default, you will see two tabs, RECOMMENDED and ALL LOCATIONS. To connect to a location, select it with your remote. You can also add a location to your list of favorites by holding the “select” button on the location. 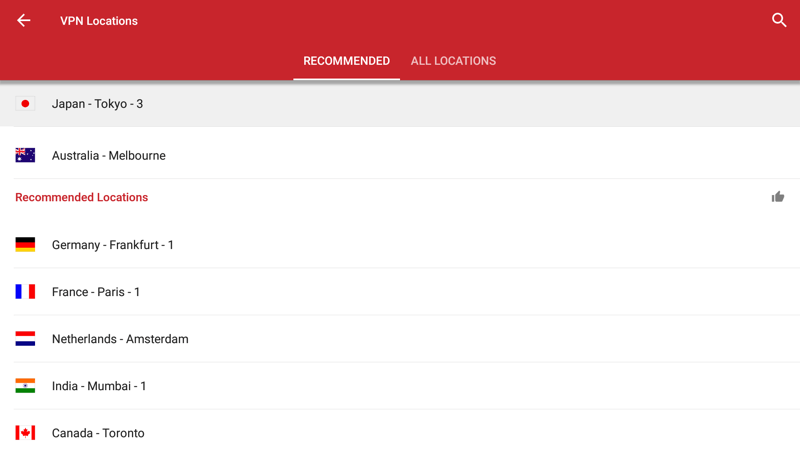 Your favorite locations will be added in a tab labeled FAVORITES. 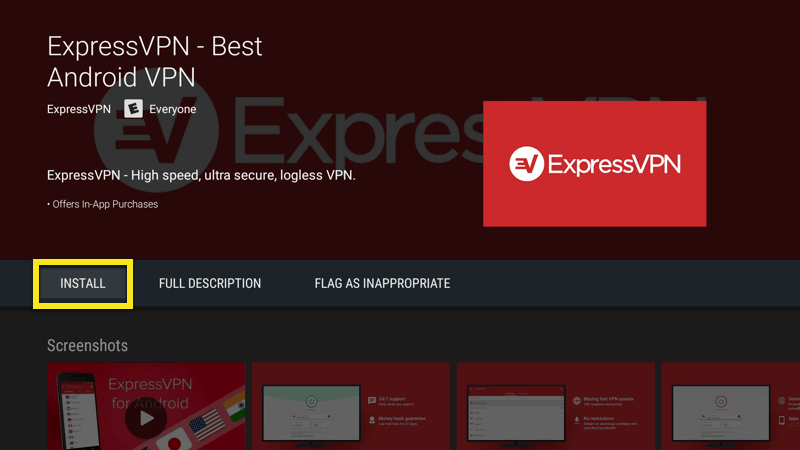 On your device, go to the Google Play Store and find ExpressVPN. The app is now deleted from your Mi Box. Important: Only use this method if you are running a version of Android lower than 5.0 (Lollipop) or if you cannot directly download ExpressVPN from the Play Store. To begin, make sure your USB flash drive is plugged into your computer. 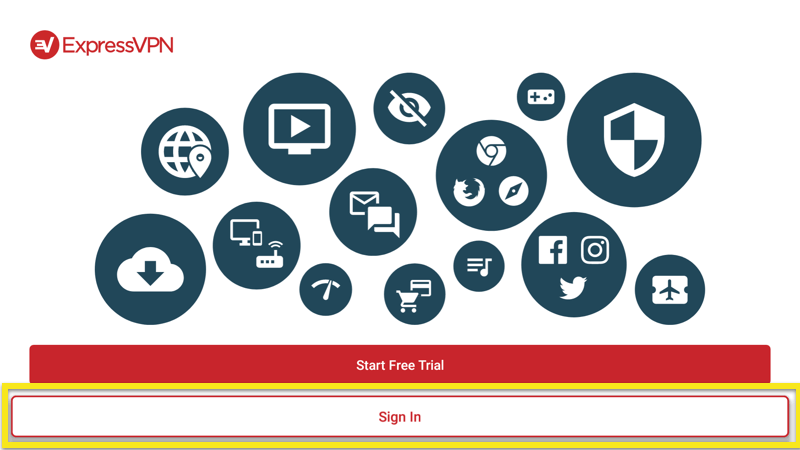 Visit the ExpressVPN website and sign in to your account. 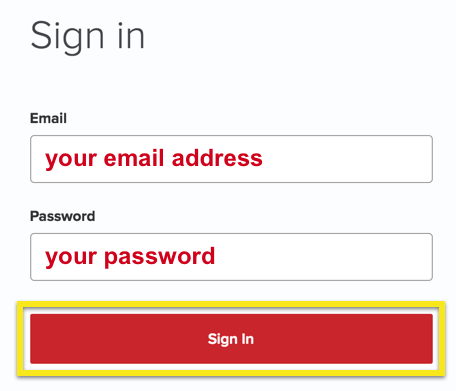 Once you have clicked the link in the welcome email or signed in to the website, click on Set Up on More Devices. 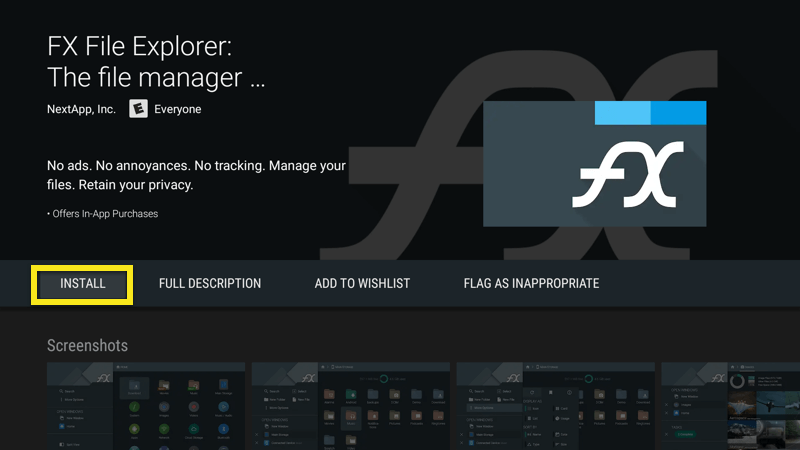 On the next page, select Android, followed by Download APK. When the download is complete, move the APK file onto your flash drive. Then eject the flash drive from your computer. Switch on your Mi Box, but do not plug in your flash drive yet. 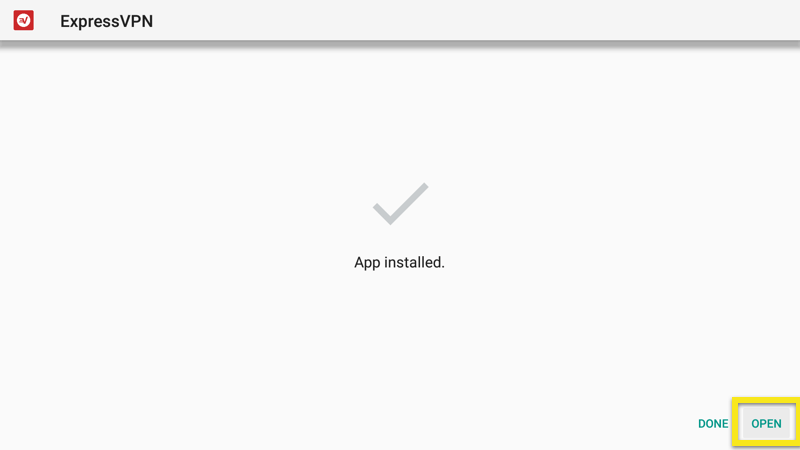 You will now enable your device to install apps from unknown sources. Go to Settings, followed by Security and restrictions. The first toggle should read Unknown sources. If it is not already set to the right, set it to the right. A warning will appear. Press OK.
Now you will need a way to access the APK file on your thumb drive. 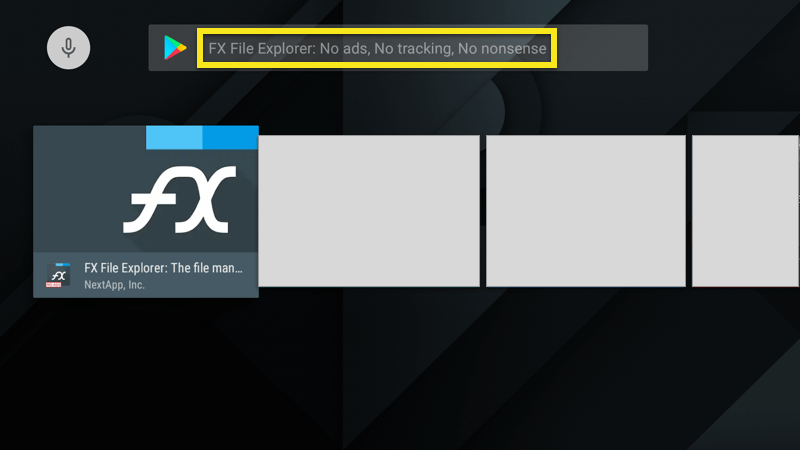 You can access your flash drive through the “FX File Explorer File Manager” app from the Google Play Store. To get the file explorer app, return to your Mi Box’s home screen and open the Google Play Store. Select INSTALL, followed by ACCEPT. When the installation finishes, plug your thumb drive into the Mi Box. 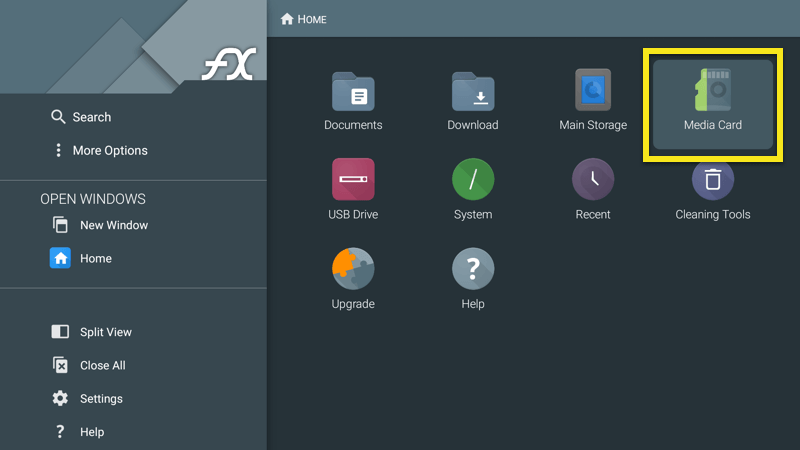 In FX File Explorer, open the USB. 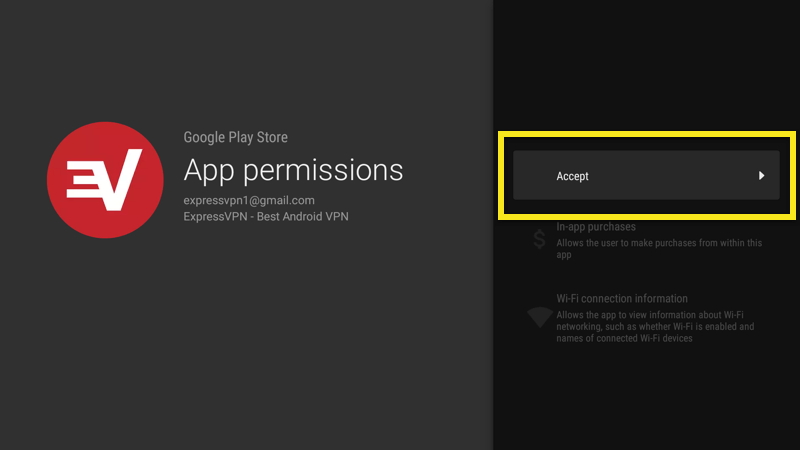 Select the ExpressVPN APK, then select INSTALL. When the installation finishes, select Open. 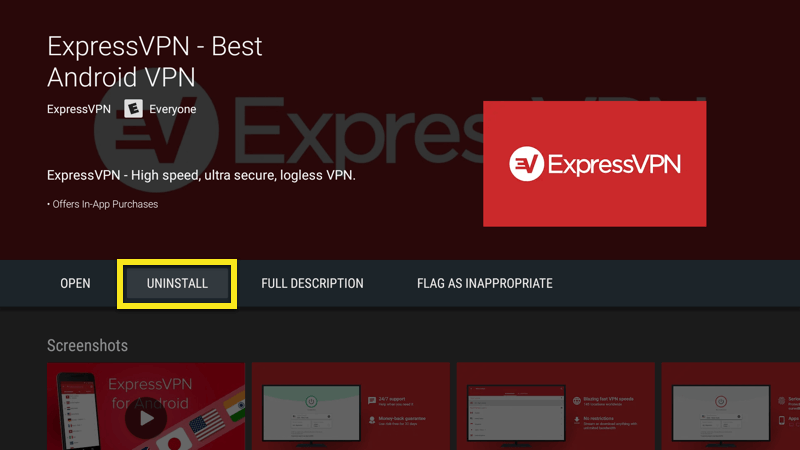 You can now use the ExpressVPN app on your Mi Box.